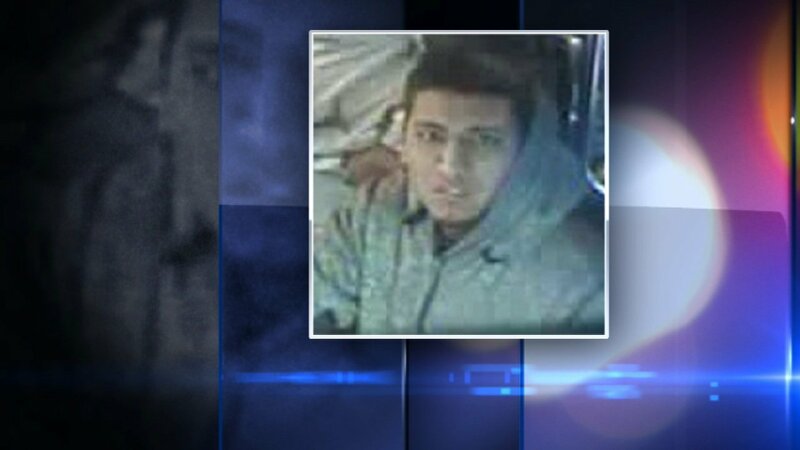 CHICAGO (WLS) -- Police released new pictures Thursday of a man they said assaulted a woman inside her car on Chicago's Northwest Side. He jumped into the woman's car near North Damen and West Chicago avenues around 2:15 p.m. on Feb. 15, grabbed her by the chest and pushed her down, police said. She was able to fight him off and push him out of her car. Police said he ran away and got on the Chicago Avenue CTA bus, heading west. Cameras caught him exiting the bus at North Kedzie Avenue, police said. He was last seen heading north. Police provided a vague description of the suspect, but did say he was wearing dark white-washed jeans and a dark gray hooded sweatshirt. Anyone with information regarding the incident should call Area Central detectives at 312-747-8380.